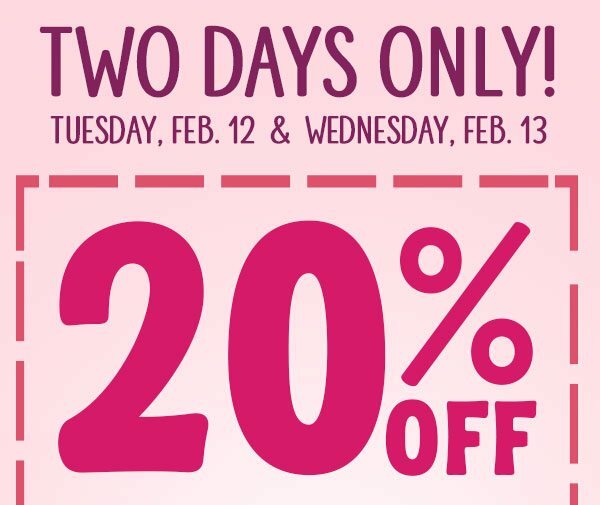 Tuesday Morning Two days only! 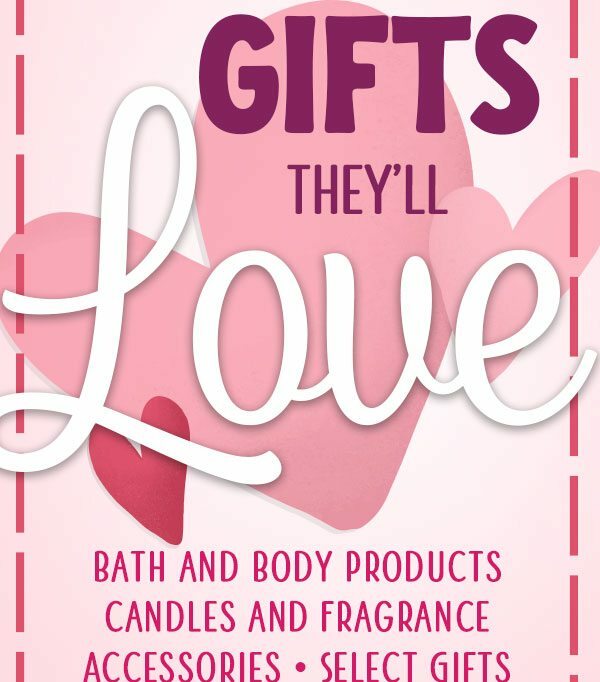 Take 20% off great Valentine's gifts! You received this email because you signed up for Tuesday Morning communications. 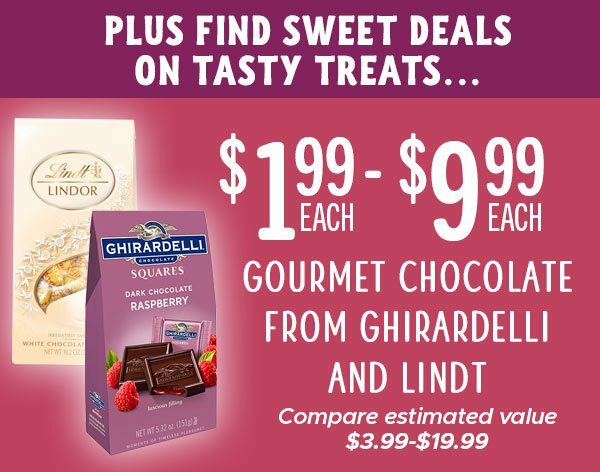 Don't miss out on amazing finds. 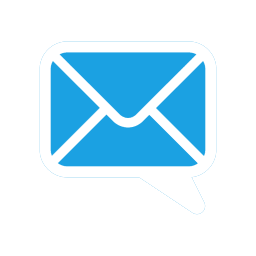 Add tuesdaymorning@emailtuesdaymorning.com to your address book. ©2019 Tuesday Morning. 6250 LBJ Freeway. Dallas, TX 75240-6321. All Rights Reserved. 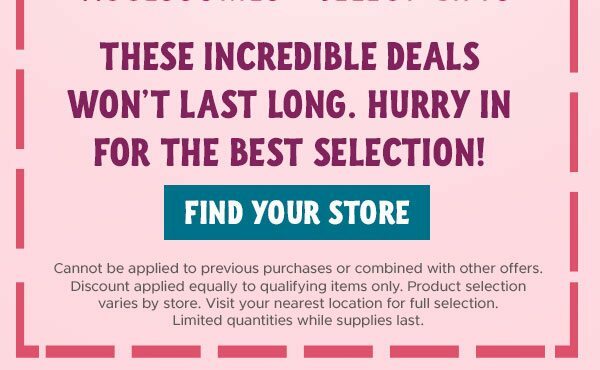 As one of the nation's largest retailers of brand-name closeout products, we stock our stores with top-quality products at ridiculously low prices. Sometimes this results in limited quantities and product availability depending on location and store. If there are any errors in our ads or distribution of goods, we apologize. However, we're not bound by these and we may limit quantities sold. Unfortunately, we do not accept rain checks.